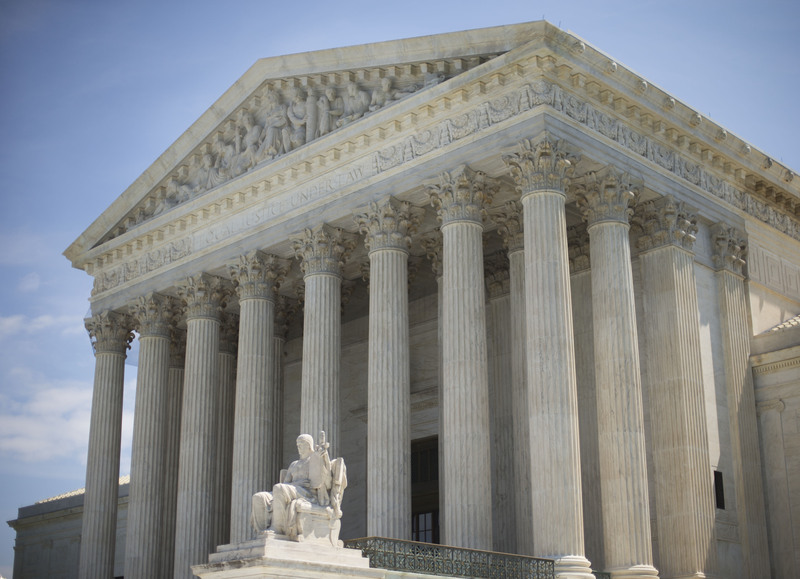 Some ERISA experts think the Supreme Court's finding signaled a rebuke of the use of retail-class mutual funds. Here's more about the effects of Tibble. The words “revenue sharing”—foul language to some 401(k) participant advocates—did not make their way into the Supreme Court’s unanimous ruling in Tibble v. Edison.